The color combination of turquoise and peach is a bit unexpected, but very elegant and modern. 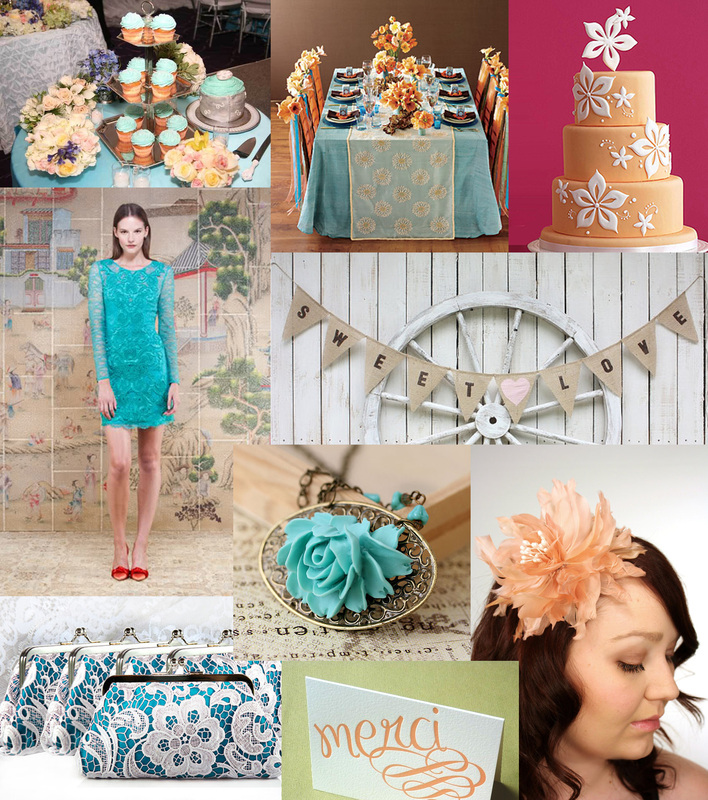 Think outside the box when brainstorming what colors you want to use in your wedding. Here are a few images that I hope get you inspired!